WSCRC began in 1982 as an outlet and club, mainly for retired Senior Citizen Amateur Radio Operators, but also as a Community based Amateur Radio activity centre. 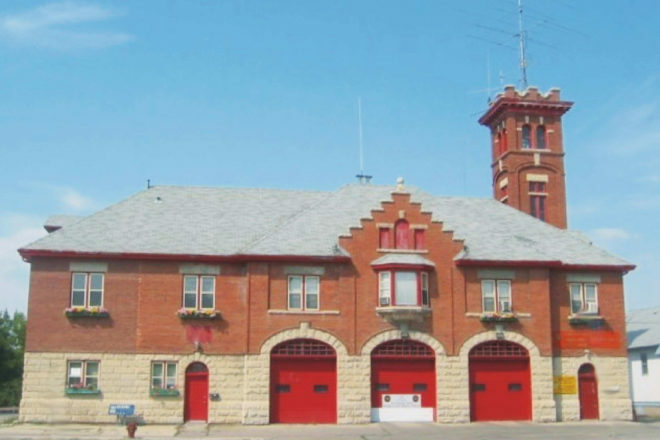 Our home has been the Old St. Vital Firehall since 1987. Our club rooms on the second floor host an impressive museum of radio equipment dating from the 1920s. We will also take visitors on a tour of our state-of-the-art radio rooms. We will explain how various modes of communications, ranging from simple Morse Code to the many digital modes utilizing computers and the internet, work for us. Located on the second floor of the old fire hall. Guided tours will run throughout the day, lasting 30-45 minutes, maximum 10 participants..